Join my Homeward Bound journey! Homeward Bound is an innovative global leadership initiative for women with a background in science. Homeward Bound launched in 2016 and aims to heighten the influence and impact of women, who in turn will shape policy and decision making as it affects our planet. 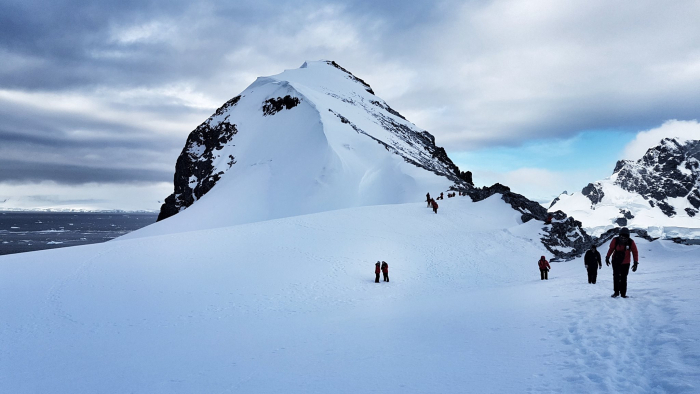 The 12-month program develops leadership, visibility and strategic capabilities and culminates in a three week leadership intensive and expedition to Antarctica leaving from Ushuaia, Argentina. While much of the program is subsidised via in-kind contributions, each participant must cover approximately AU$25,000 of costs. All support and contributions, no matter how small, are greatly appreciated (donations handled and distributed by The University of Western Australia on behalf of Rachel Zombor). You can follow my journey here and find out more about the Homeward Bound program here. I have worked as a Neuropsychologist for over a decade and have qualifications in science, neuropsychology, counselling and management. I have a strong history of leadership and in 2016 was awarded a Women and Leadership Australia industry scholarship. I love teaching, supervising and mentoring and seek to create robust evidence-based public health services. I direct and operate the clinical, training and research programs of a specialist statewide mental health unit (Neurosciences Unit) as well as provide clinical supervision to trainee neuropsychologists at the University of Western Australia. Homeward bound embodies many of my passions — gender equality, science, leadership, personal development and travel. Homeward Bound will strengthen my ability to implement evidence-based and effective policies both within Health and in the broader community. I will also use Homeward Bound as a platform for raising awareness about gender inequality. Thank you for being part of my journey. Gender equality in the workplace is good for the country and business as it increases individual organisational performance and improves national productivity and economic growth (see here). In Australia, females make up less than 40% of the professional, scientific and technical services workforce. The proportion of women declines, as the level of management increases such that only 12% of Chief Executive Officers in these fields are female (see workforce composition tab). In my own profession, while females make up almost 80% of the psychology professional association, they account for only 45% of Fellows and a mere 6% of Honorary Fellows (the highest membership grade, see Page 22). Disparity in 2016 pay rates can also be seen in the professional, scientific and technical fields, with women earning around 25% less than men (see Page 6). Homeward Bound raises awareness of gender inequality and in response aims to empower and up-skill women so they can be better represented in science related fields, especially at the highest levels. Please join me in contributing to gender equity in Australia and around the globe. 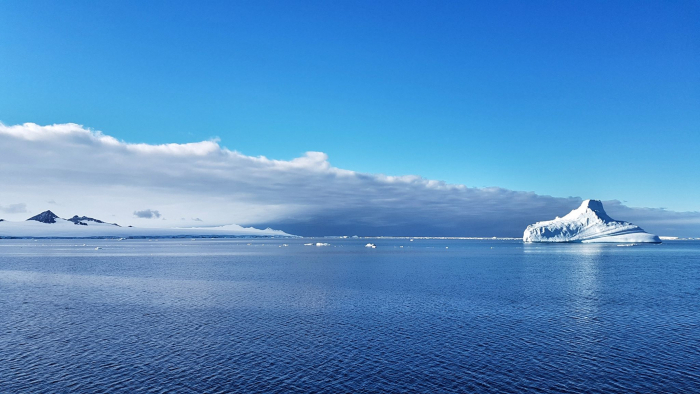 Antarctica is a physical manifestation of the principles and aims of Homeward Bound. It is governed by cooperation; the wild and isolated environment necessitates both leadership and teamwork for survival; its natural resources remain largely unexploited; and yet, it is one of the regions where the effects of climate change are most apparent. The 12-month program requires upwards of five hours of work a week and an intensive two days of training in Ushuaia before departure. 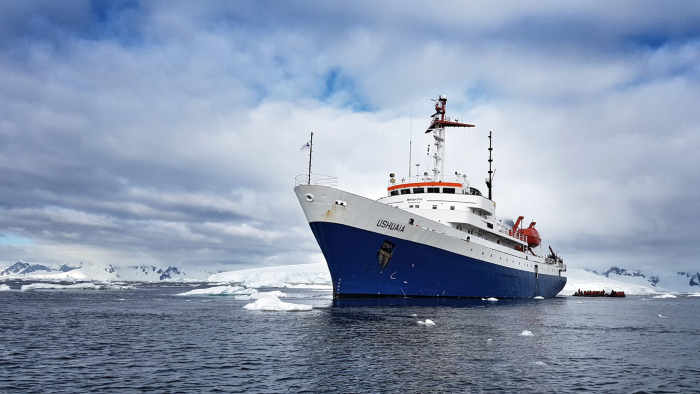 During the three-week voyage to Antarctica we spend up to four hours a day engaging with content. See here for details of the program content. 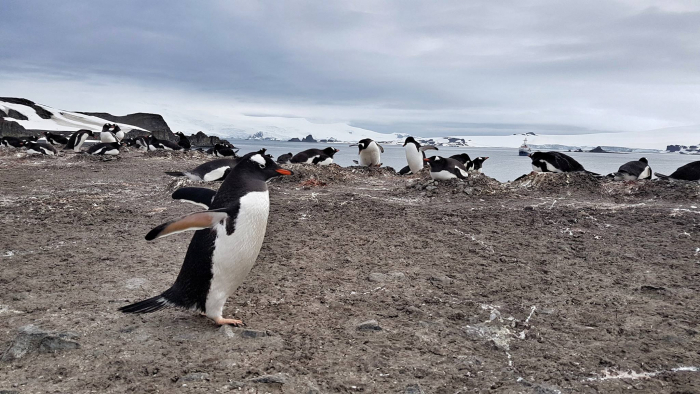 We will also visit various research stations and have the opportunity to explore some of the sights of the Antarctic Peninsula. The total cost of the program is about AU$40,000 per person. This significant investment includes travel from Australia to Ushuaia, chartering the ship, insurance and clothing. You can find a detailed breakdown of the program costs here. If I raise more than my personal target, the additional monies will be contributed to the Team WA Homeward Bound 2018 group and/or donated to the Homeward Bound scholarship fund for women in countries most affected by climate change and least able to raise funds. You can donate to my personal campaign by clicking on the donate buttons at the top of this page or head back to the Team WA Homeward Bound 2018 crowdfunding page to contribute to our team campaign and to meet the other four amazing women from Team WA who were also selected. Please note that to enable donations and issue tax receipts this campaign is managed by UWA (University of Western Australia). When you click on the donate button it will say that the money will be paid to UWA, but please be assured that your donation will go to Rachel Zombor. Please contact me if you’d like to know more. Any and all support and contributions, no matter how small, are greatly appreciated. Thank you! 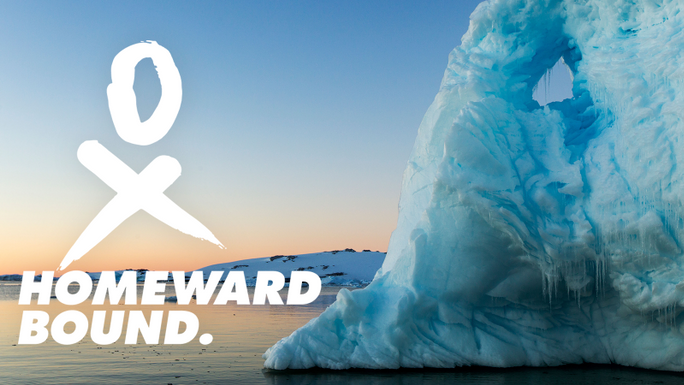 Join my Homeward Bound journey – an innovative global leadership initiative empowering women with science backgrounds to shape policy and decision making as it affects our planet.